Build life-long relationships between our staff and our patients by consistently providing our patients with compassion, excellence, and value. Click here to view more of our general office policies. 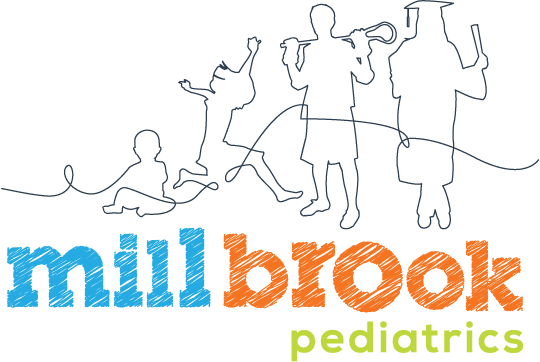 When you choose Mill Brook Pediatrics, you can feel confident that you are teaming with knowledgeable, compassionate professionals who have dedicated their careers to child-focused health care. Please do not hesitate to contact our office with questions or concerns. 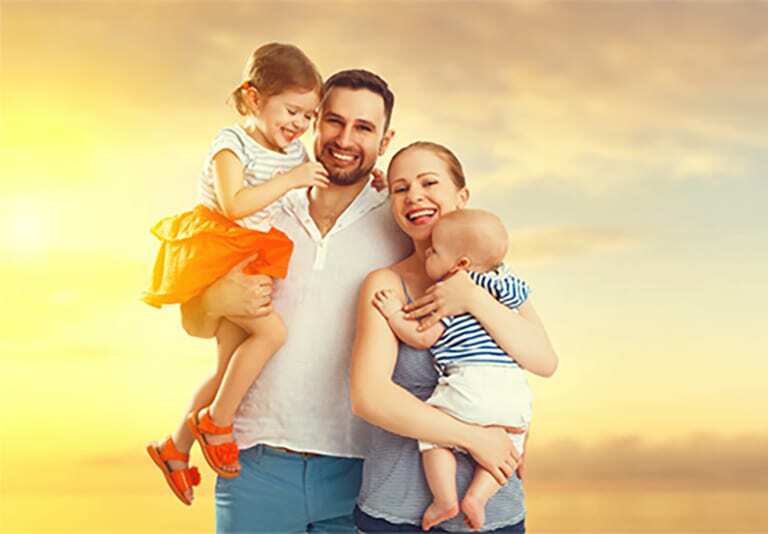 Our pediatricians and nurturing staff look forward to meeting you and your family and we will be honored for you to consider us your medical home. Please follow us on Facebook for office updates including office closings and latest office updates here.